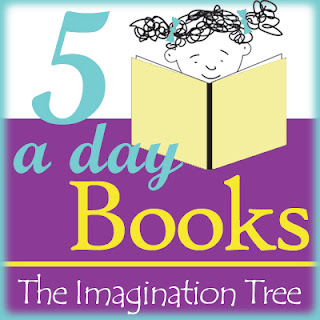 I've decided to join The Imagination Tree's 5 a Day Books challenge. You can read more about the challenge here. 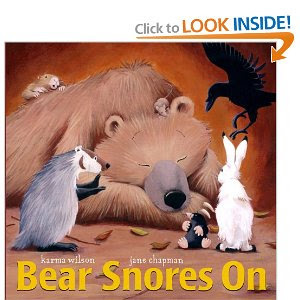 This is a cute rhyming story about a group of animals that sneak into Bear's cave to keep warm one winter's night - and what happens when he wakes up! 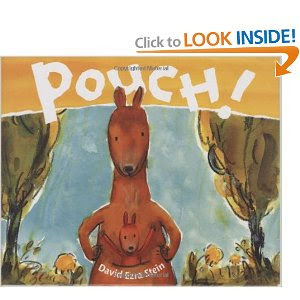 This is one of my favorite books to read to the kids. 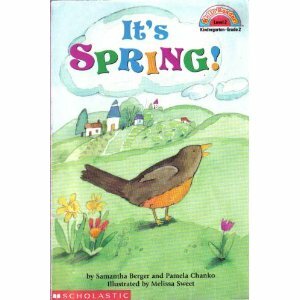 A short, sweet rhyming story about the animals announcing that spring has arrived! 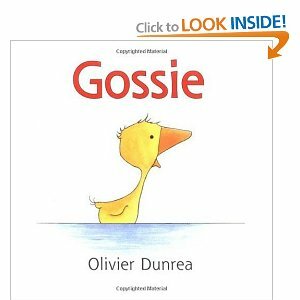 Gossie the gosling never goes anywhere without her favorite red boots. But what happens when she loses them? A cute story about sharing. Choco is looking for her mother, but no one looks like her! 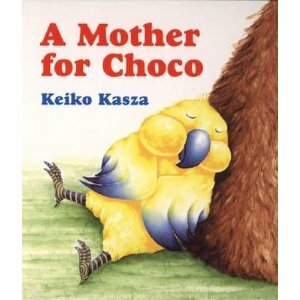 Then she meets a wise mother bear who explains to Choco that being a family does not mean that you have to look the same. A short cute story about a joey slowly discovering his world. He is afraid of the smallest creatures, hopping back to the safety of his pouch until he meets another joey who is just as scared as him. Ooo I haven't heard of any of those apart from Bear Snores On. Thanks for the recommendations! Thanks for the book ideas. I actually hadn't come across any of them. And also thanks for sharing about the 5 a day. I think I'm going to start that with my kiddos next week.